The Classic Jaguar Association is dedicated to the preservation and restoration of all classic Jaguar automobiles. The club was originally founded as a way to network those interested in early SS and pre-War Jaguars. The club's scope has expanded since then however to encompass all classic Jaguars from SS automobiles all the way up through the XJ-S and XJ-6 cars of the 1980's. 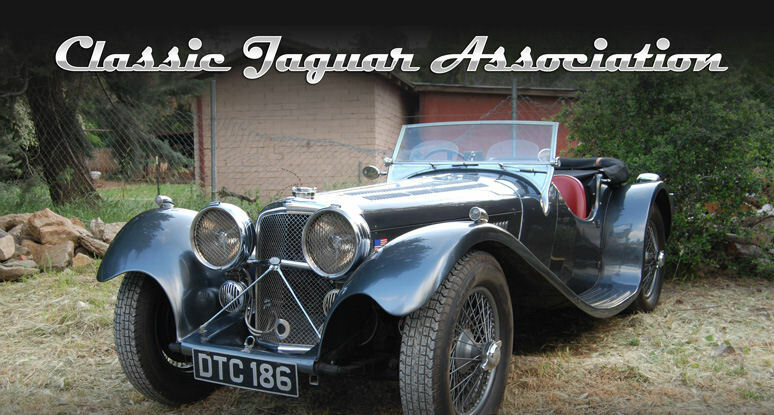 The Classic Jaguar Association offers membership to owners of SS Cars and classic Jaguar automobiles and those who have interest in these cars. As a member, you will receive our publication, The News and Technical Bulletin, which offers free classified advertising for non-commercial members. We also offer registries of most of the SS and classic Jaguars. We do encourage our members to list their cars in our registries.